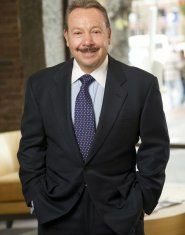 Mr. Ascolillo has over 30 years of experience in the real estate industry and was instrumental in starting CL Properties in 2010. 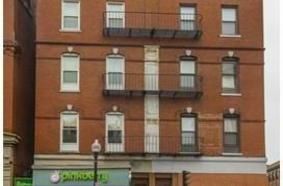 Since Mr. Ascolillo owns and manages his own property in the North End, he is a seasoned entrepreneur and is extremely qualified to manage the day-to-day activities of a real estate brokerage company. 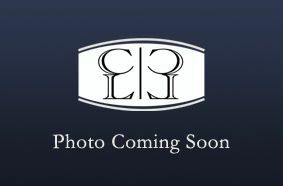 He specializes in building conversions and sales in the North End and all primary Waterfront/North End properties. Under his guidance, CL Properties sold approximately $700 Million in the past 8 years. He has been instrumental in assisting CL Properties to become the #1 largest listing and selling office on the Waterfront since 2010. 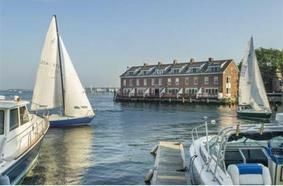 Co-listed and sold properties in Battery Wharf, Union Wharf, The Mariner, Commercial Wharf, and throughout the North End. Has sold and leased prime commercial and retail space on the Waterfront and in the North End. Owns and manages his own real estate. Founded and operated his own Silk Screen printing company, which primarily serviced the North End and Waterfront community. Member of the North End Chamber of Commerce. Active member of the Knights of Columbus and the Sons of Italy. Past Trustee of the Union Wharf Condominium Association Board. North End Waterfront Resident Association.